The TWU Veterans Committee met in New York July 18th-July 20th 2017. 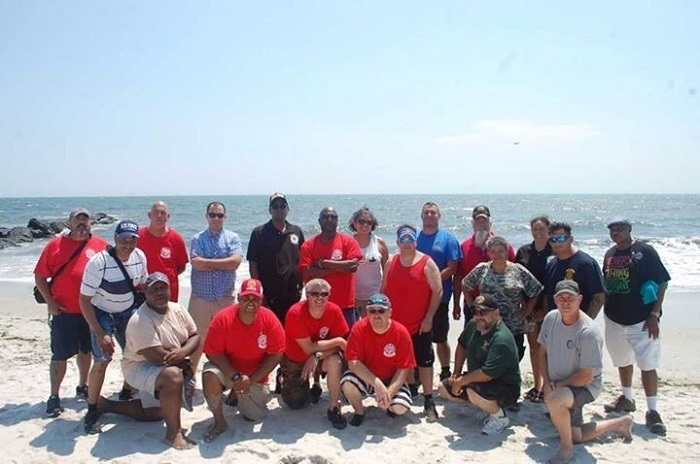 As part of our meeting we gathered to volunteer with the Long Island Beach Waterfront Warriors. We love helping our fellow veterans and are honored the group allowed us to help with such a wonderful event.